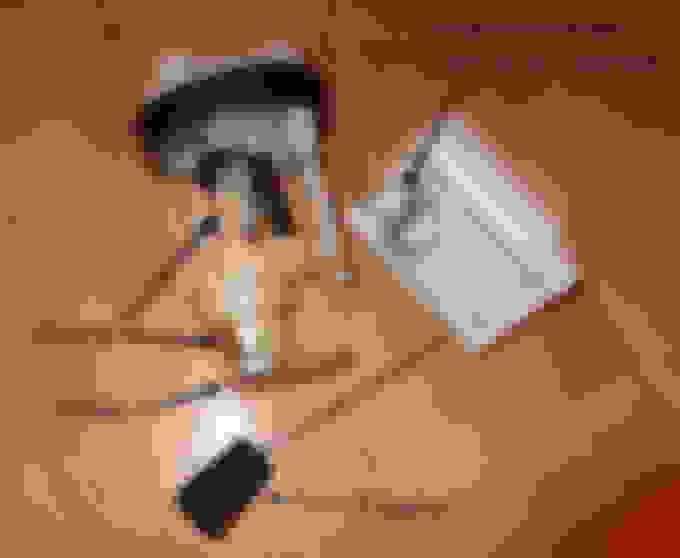 I’ve had an ongoing but intermittent issue that no workshop seems to be able to figure out. Happened again today. Just pulled onto off ramp from highway into traffic and our 98 1.9T4 stalled. Won’t start again, so I push it over onto road shoulder. It’s happened before so we are prepared with a ten litre jetty can of fuel. Pour it in and it fires up and we can drive the 20 mins to the petrol station without any more drama. Tank only takes another 35L on top of the ten I just put in. It’s supposedly a 60L tank. This is has happened maybe 3 times now and large nationwide workshop chain couldn’t find any fault codes. Fuel pump and filter was replaced about 8 months ago. It seems to be a fuel issue and I’ve whipped the pump out after a previous occurrence last year and it appears clean. Any other issues to look out for? My guess is that the new fuel pump has a pickup that's just slightly shorter than the original, so it can't quite reach that last 10-15 liters of fuel in the bottom of the tank. Or there could be a crack in the pickup tube. This is an example of the fuel pump assembly. I’d pulled it out a couple months ago after the 2nd time this happened and cleaned it up to make sure the filter wasn’t clogged. Where is the fuel pickup hose you’re referring to? Cos the pump is housed in the larger plastic unit. I’m unfamiliar with the rest of the fuel system. I can't find any info on a 1998 S40 (Europe-only?). The 2000 S40 fuel pump looks very different than your photo, and much longer (which might or might not mean anything). I just had to drill deeper, and see the pre-2000 European (only?) S40 info. 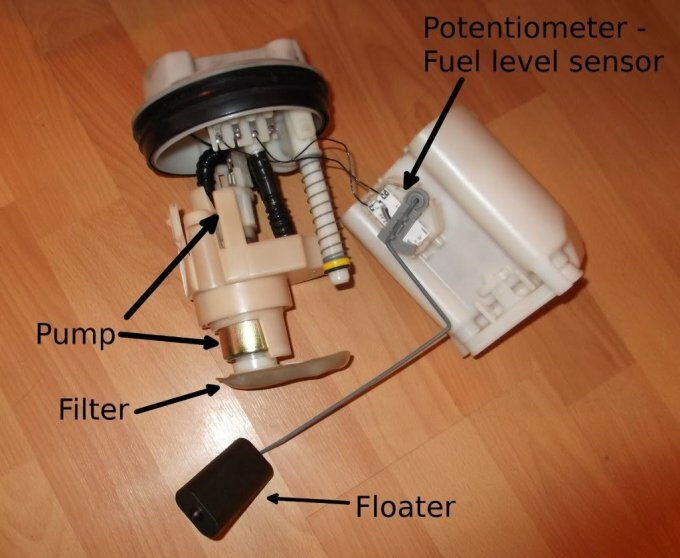 Checking this (unknown to me) source sure makes sourcing the correct fuel pump a bit convoluted. I can only guess it would be very easy to get one that's not quite right - and of course, if its design is ever so slightly different, that could be causing the problems you're seeing - particularly if the pump's length was shorter. Quick Reply: running out of fuel but tank not empty? ?